Perfect for the stocking or a hostess gift. Select between naughty or nice! 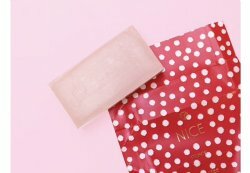 Naughty is charcoal soap that nourishes your skin with the natural oils of olive oil, caster oil, palm oil and coconut oil. 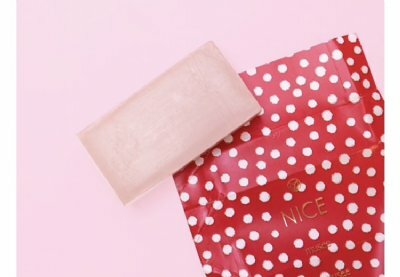 Nice is Brazilian Pink Clay soap that nourishes your skin and your soul with the natural oils of olive oil, caster oil, palm oil and coconut oil.